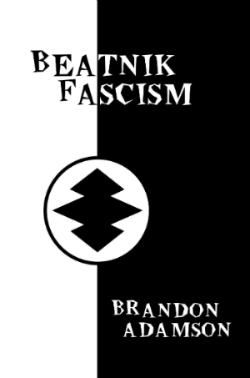 New poetry book is available, “Beatnik Fascism.” It’s a collection of wild verses for the non-conformists in today’s world who refuse to go along with the globalist, blank slate program. It’s an offensive little chapbook that’s guaranteed to blow your jets if they blow easily. The poems deal with futurism, nationalism, anti-capitalism and race realism. In other words it’s a blast for the whole family. Los Angeles based songwriter and guitar player Kal M is releasing his second EP, “Kalmworld.” It contains six songs, but the standout track to me is City Nights, for which a pretty solid video was produced. One thing that makes this song work so well is how it perfectly captures the ambiance as implied by the title(of both the track and the EP.) With it’s clean production and mellow pacing, “City Nights” has a calming effect. You get the feeling of driving around the city late in the evening, when the nightlife has died down and you’re just cruising and thinking. In that sense, it’s almost a futuristic R&B, like if you mixed rhythm and blues with something like vaporwave. Other songs like “I’m ready” and “Hands Out” are more peppy and energetic, but have a similar vibe. Kal M is a very talented songwriter and deserves some more recognition. 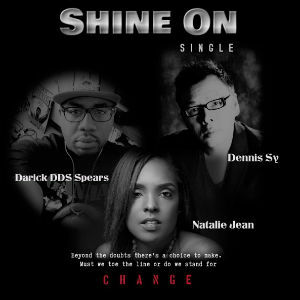 The song “Shine On” delivers its message in a refreshingly upbeat manner. It’s performed by Darick DDS Spears, Natalie Jean, and Dennis Sy, an unlikely trio, with each coming from different musical backgrounds. They bring it together to create a positive sound which mixes light hip hop with elements of jazz and with a bit of Caribbean flavor. It reminds me somewhat of late 90′s pop classics like Vitamin C’s “Smile,” only with more substantive content. The song conveys its subject matter in a unifying and friendship seeking tone, which should allow listeners to be more receptive rather than feel instantly alienated the way they would with less tactfully presented material. The performers all balance each other very well, and nothing seems out of place. Musically, “Shine On” hooks you in right away with it’s funky and festive intro and is never boring. The only downside to this jam is that it’s just a single. It’s a good one though. 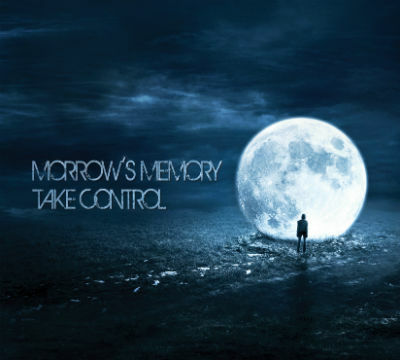 Notable Detroit rock band, “Morrow’s Memory,” has a new EP out called “Take Control,” which features several solid tracks. They describe their music as a “mix of rock, alternative, and progressive. ” That seems about right. The songs do have a very alternative pacing and tone but don’t come off as 90′s “retro styled” alternative throwback. They have more of a contemporary sound with some diverse influences. While songs like Bloodlust have a heavy vibe to them, they retain their melodic appeal and never morph into simple noise. It’s a great balance. The band has managed to get these recordings to sound very polished and of radio quality, without being ruined with unnecessary effects and excessive processing. My favorite song on the EP was Sapphire, a catchy tune which struck me as having potential to be a mild hit.